Did Magna Carta Die in Vain for this? “The Brexit dream is dying” Boris Johnson. As “we are truly headed for the status of colony” spare a thought for those who dared to dream. There is a thorpe in England, Bell End, Bertywoostershire. Nay but a hamlet, but full, in every nook and herne, with platoons, little and large. In the ale-house, on the warm ingle-bench, the smock-frock’d boors sigh heavily o’er their loss. The day is weary but they recall the merry match when Lord Tariq, wi’ sturdy northern folk from Counterfire, played the cricket team, and took a Beamer from Sir Arron, while wrinkled Vicar Giles smiled gently on. The Squire, Sir Farrage, and his valet, Mr Galloway, would have many a cream tea at the neighbouring Big Boris Mansion. Once a mouser was stuck high in the oldest Oak tree, the Lord of the ancient holt, and Yeoman Embery came a-runnin’ to save the feline. The innocent of the village, Brendan O’Neill, made a tasty stew with that moggie…. The Very Honourable Ress Mogg with his Morris Players…. a sight to behold! 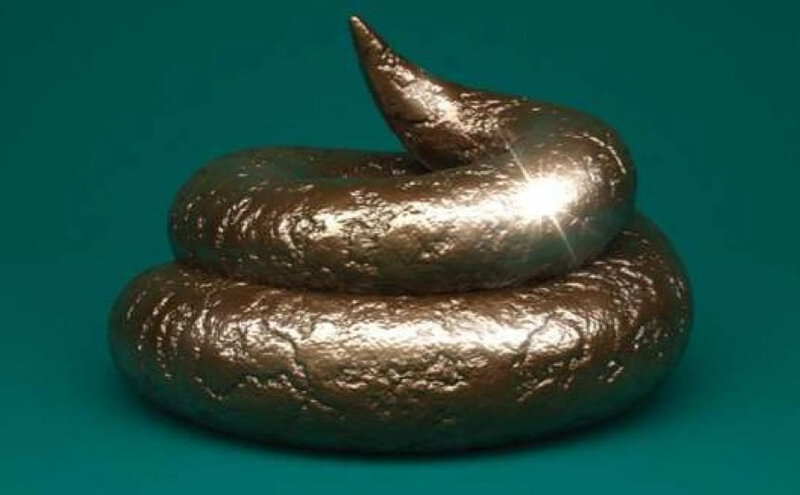 The Latest Musings of Tariq Ali. Dead Centre; The Year in Shock with Tariq Ali. THE STUNNING RISE OF NATIONALISM, populism, and fundamentalism has roiled the world. It is tempting to imagine that we are witnessing just another rotation of political modernity’s cycle of progress and backlash. But we can situate the undoing of the demos in democracy’s longue durée while rejecting the false comfort of the idea that what’s happening is not new, that we’ve seen it all before. How did we get here? How did we create the conditions for Trump, for Brexit, for Mosul, for a daily sequence of devastating events, whether shootings or strikes? Is shock, that quintessentially modernist avant-garde strategy of instigating mass perceptual—and therefore political—change, somehow more prevalent than ever, albeit in radically transformed ways? Does shock, in fact, go hand in hand with apathy and desensitization? Indeed, masses of perpetual longue durées is a must for the quintessentially modernist avant-garde demos. In this roiled (I have no idea of what this meansm but it suggests rolling all over the place) piece the Sage of Islington replies with his musings on this rotational cycle. …what strikes me as unexpected is the speed with which this right-wing recrudescence has taken place. Suddenly, in every major European country, you have right-wing groups developing along anti-immigration lines, saying, “We’ve got too many foreigners in our country,” trying to unite voters around populist xenophobia. On the wars and deaths that have led people fleeing from the conflicts in Iraq and Syriya he is clear where the blame lies. Not with Assad at any rate…. we confront the fact that the US and its EU allies uprooted these populations in the first place. When you bomb Arab cities and Arab countries, reduce them to penury, destroy their social infrastructures, and effectively create a vacuum in which religious fundamentalists come to the fore, it is not surprising that millions of people want to run away. We waged a left-wing campaign called Lexit, Left Exit from Europe, which was very small and had limited impact, but our position certainly did chime with the views of a number of people we talked to on the streets, etc., who said that the country was wrecked and that staying in the EU would prevent us from doing anything to fix it. Brexit was far from the only recent instance in which far Left and Right have found unlikely common ground. Apparently the real problem is what Ali (and nobody else) calls the “extreme centre”. Alan Partridge could not have expressed these thoughts with such a deft touch. The path to what’s coming starts from the beginning what went before. Tariq Ali joins with Smears against Jo Cox. 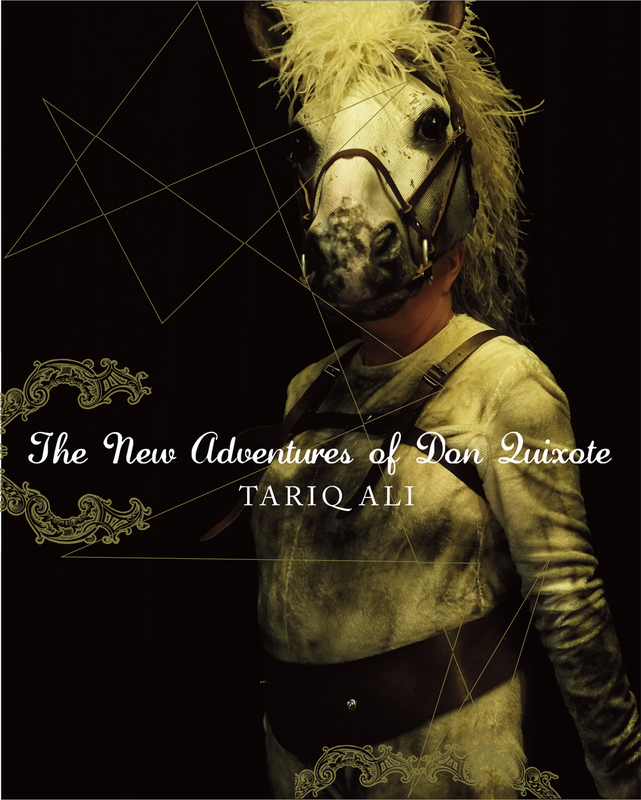 Tariq Ali: Better off tilting at Windmills than engaging in Politics. 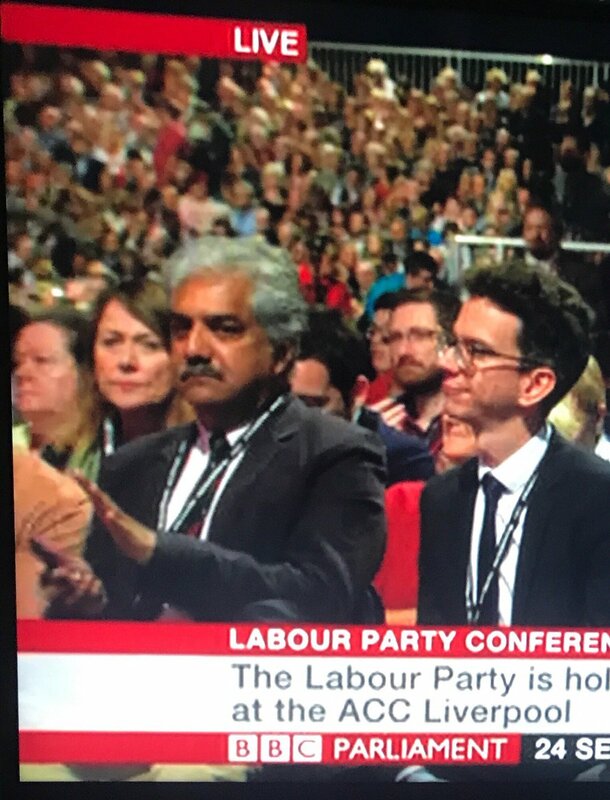 Recently former Marxist Tariq Ali made a return to British politics. He starred at the 13th of June Camden “rally of shame” calling for Brexit, or as they tried to call it, Lexit (left Exit, geddit?). 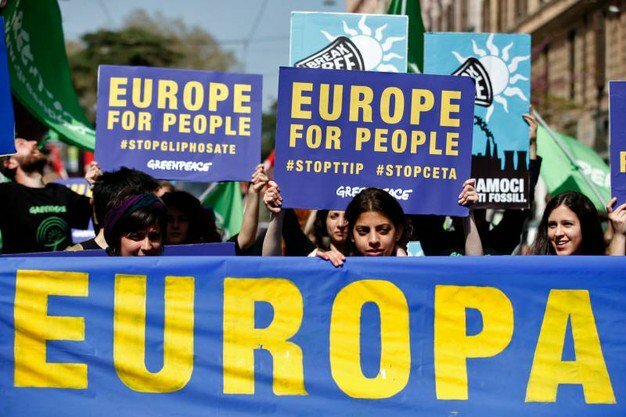 London says #Lexit: The Left Case Against the EU – Tariq Ali. Ali stood on the same platform as Caroline Tacchella, a representative of the Parti ouvrier indépendant démocratique, a French Trotskyist group, whose historical record even a genial codger like Tariq must remember with loathing. The group from which this micro-party originates (the ‘Lambertists’) are famous for opposing the French students in 1968. In a celebrated confrontation hundreds of this sect’s Service d’ordre paraded in military style, demanding that the petty bourgeois intellectuals not build barricades in the Sorbonne but wait for the working class and its vanguard (not unrelated to the said Lambertists, known at the time as the Organisation Communiste Internationaliste, OCI) to lead the movement. Ali, one might possibly know, is one-time student leader, and the author of self-congratulatory writings on 68, (1968 and After: Inside the Revolution, 1978, Street Fighting Years: An Autobiography of the Sixties ,1987 and others too numerous for even their author to have read) one would expect him to know that particularly history and shun any association with the Lambertists. The British arm of this sect, publishes Workers’ Tribune, whose latest issue you can download here. Many of those leftist youths, the anciens combattants, or vétérans as we, a decade or more younger, used to call them in Paris, not without a hint of affectionate mockery, have kept the course. Others have fallen by the wayside. None in a more spectacular fashion than Ali in his present convulsions. Tariq Ali tells Porkies about the French Left (Parti de Gauche, Mélenchon) and the stand on Greece. Tariq Ali : Plenty of Books, Should Brush up his French. The crisis faced by Greece is extremely serious. The international left, and in particular the European Left, has expressed solidarity with the Alexis Tsipras and the Syriza-led government. We expect that there will be criticism from the fringes against their strategy. We support, absolutely, the British Greece Solidarity Campaign. But there is one person, the ageing sage of Highgate, and Norfolk Lord of the Manor, who cannot resist the opportunity to use the drama facing Greece to pursue his personal vendettas. In this case against Jean-Luc Mélenchon, the leader of the French Parti de gauche and a staunch secularist (the latter playing a big part in Ali’s reaction). Reading yesterday’s Le Monde in an Athens cafe I saw two long articles. Habermas denouncing Syriza for being nationalist and defending the EU and praising MarioDraghi, etc. A long interview with Melenchon arguing against Syriza defaulting because it would hurt FRENCH banks. I had heard that Melenchon was in a state of degeneration but hadn’t realised that the political cancer had affected his brain. The sooner this imbecile is replaced by his group, the better. Now there are many reasons to be criticise Mélenchon (if Ali is going to pose as an expert in French politics the accent would seem obligatorily) . This range from his personal behaviour which is not always very amiable, though personally I find his use of the word ‘connard’ often merited. to his vaunting as a model the alliance between his party, citizens’ groups and the Greens (EELV) in Grenoble (which has just privatised the town’s street lighting). There is also his belief that the French left needs a form of populist left not dissimilar to Podemos. This, he indicates, should be led by a bold-thinking leader, whose identity I am sure everyone can guess. Recently another reason to be wary of the former French Presidential candidate (2012, 11.05%), a bit more than Ali’s (0,9%) in Southall in 1979, Mélenchon has been strongly criticised for his pamphlet, le Hareng de Bismark, which attacks the German “poison” (an oh-so-funny pun on “poisson”, fish) infecting European politics (see: Quand le pamphlet anti-allemand de Mélenchon agace. Maurice Szafran. But to our knowledge Mélenchon has always expressed absolute support for Syriza. As indeed he did in the Le Monde article Ali half-read, where he laid the blame for the present Greek predicament on…….Germany. La responsabilité intégrale du danger repose sur Merkel et Schäuble [la chancelière et le ministre des finances allemands], qui ont parié sur la tension et l’inertie de Hollande. The complete responsibility for the danger (facing Greece TC) lies with Merkel and Schäuble (German Minister of Finaces), who have relied on the tensions facing Hollande (French President) and his inertia. He indicated, simply, that France would also suffer from the results of forcing Greece into a corner, and into destitution. Al in other words, confused the observation that that this would have a bad effect on French banks, with an argument that this was the reason why Mélenchon was worried about a Greek default. Or maybe the French was simply too much for the Counterpunch puffer to grasp. Yesterday Mélenchon issued an argument appeal for France to support the Greek government: Mélenchon à Hollande sur la Grèce: “Tu ne peux pas laisser faire ça. So, if there is anybody who has “degenerated” it is “Tariq – “Charlie Hebdo had it coming to them” – Ali. Though – to pursue our own long-standing feud – his politics have been falling apart for some time now: Punish the warmongers: vote Lib Dem Tariq Ali. (2007 Red Pepper). 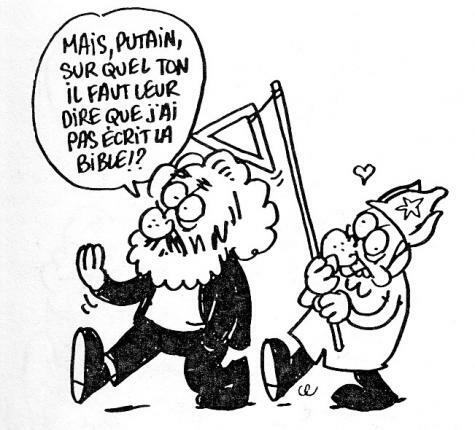 Daniel Bensaïd, Charlie Hebdo (Charb) and Tariq Ali. 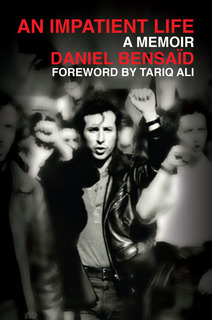 Daniel Bensaïd: Illustrated by Charlie Hebdo Editor, ‘Charb’. More on Marx, mode d’emploi (2009) on Contretemps. Yesterday the Verso Spring catalogue arrived. “France’s leading Marxist public intellectual.” –Tariq Ali. And this – which indicates a lot about the ideology of Verso and New Left Review. To announce this book’s publication Verso have put this on their site by Christine Delphy (from 2007). Religion: a private affair? A rebuttal of a commonplace idea by Christine Delphy. “Among other forms of intellectual, ethical and political regression, since the massacres of 7–9 January we’ve seen a brutal and authoritarian neo-laïcisme [French state secularism] coming back into force. And let’s say it frankly: it’s targeted against Muslims. Indeed, this neo-laïcisme radically subverts whatever may have been emancipatory about secularist thought and legislation between 1880 and 1905. More particularly, today we’re again hearing the absurd refrain about the supposedly secularist need for religion to stay ‘personal’ and ‘limited to the private sphere’. Though it is a constant element of laïcard [aggressively secularist, in an atheist key] propaganda, the idea that religion belongs to the ‘private sphere’ is rarely contested. No one ever defines this ‘private sphere’: the term ‘private’ has many different definitions depending on the context, including as regards law. The laïcards are anti-Muslim, and mask their opposition to this particular religion in claiming to be opposed to all religions. This text (above) is translated by David Broder. We stumble here. David fails to note that ‘laïcard’ is by definition pejorative – it’s as if we start by saying that “Islamophobics are hostile to Islam”. That is what the suffix, ‘ard‘ means, as in Trotscard. This is argument by assertion. It is used by the enemies of laïcite (secularism). It is hard to see that anybody hostile to secularism ever saw anything ’emancipatory (or there ‘may have been’ something good) about it. It is the language of the enemies of secular freedom, from the Catholic far-right onwards. Just as the enemies of Trotskysim call Trotskyists – in French – Trotscards . It is true that some on the French far-left (a small minority) also use the term. To analyse the article seriously is not worth while. It ends with this hysterical scream. Is this country doomed to stumble from one form of intolerance to another? Will atheism become a new state religion, while those who believe in a god or gods will become the new ‘freethinkers’ – hounded, persecuted and imprisoned? If Verso thinks this kind of statement is worth reproducing – and the following obscure ruminations about sects (his dada) by former Comités communistes pour l’autogestion (CCA) member Didier Leschi – then they are in a bit of a pickle. This all leads us to ask about Christine Delphy’s politics. These are well known. She has some very reactionary views (against civil/gay marriage on the grounds that it is a ‘bourgeois’ institution), and is associated with figures in the orbit of the Muslim Brotherhood, Tariq Ramadan and has vauinted the British education system as a model, far better than French laïcité at accommodating Islam (indeed!) (More here). “In 2004-2005, she participated in the birth of the movement, the ‘indigènes de la République’.” (French Wikipedia). We have covered them before, a homophobic, anti-laïcard (an expression we note with origins on the extreme right and Christian believers), the militant wing of post-colonial studies pretending to be the voice of the ‘banlieue’. The homosexual way of life does not exist in working class and deprived areas.” (from here). How serious is Islamophobia in France and other European countries? France is the worst in Europe and tries to mask it by proclaiming its secular values (sound familiar? ), but these values don’t apply to Islam. In fact, French secularism means anything but Islam. And when satirical magazines taunt them, they react. It’s as simple as that. It is not expected that Verso has reproduced these cartoons by our murdered comrade Charb that appeared in Marx Mode d’emploi to illustrate the Daniel Bensaïd book.